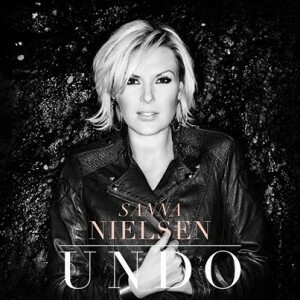 The Melodifestivalen battle continues as contest winner Sanna Nielsen climbs a place to No.1 with Undo, her second chart topper after I'm In Love in 2011! Alcazar slide one spot to No.2 with Undo and the UK Eurovision entry, Children Of The Universe by Molly Smitten-Downes, debuts at No.3! Helena Paparizou's Survivor moves up to a new peak of No.4 and Martin Garrix & Firebeatz jump to No.5 with the trance stormer Helicopter! The Melodifestivalen 2014 compilation holds firm at No.1 for a second week ahead of Katy B's Little Red. Australian singer Katie Cole's long awaited début album Lay It All Down enters at No.3, Melodifestivalen 1958-2013 dips a place to No.4 and Pharrell Williams climbs to No.5 with G I R L!